First of all – the name has changed a little, and the Aravis Mountains now becomes incorporated into the wider Annecy Mountains. You may already be used to using SkyScanner to find the cheapest flights to Geneva for your short ski breaks. 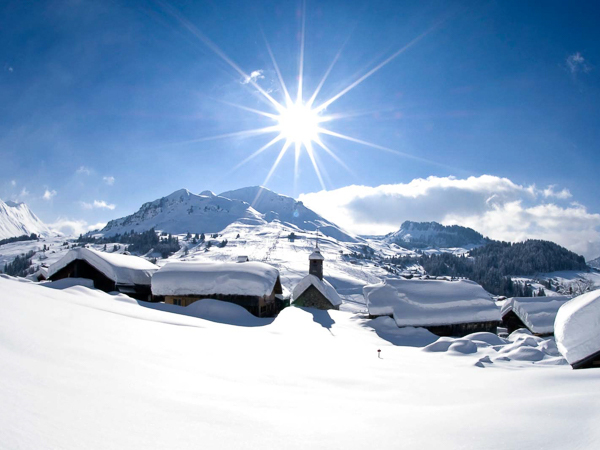 Geneva is a real hub for ski weekends and midweek ski breaks in the Northen Alps, given it is only an hour transfer to many great resorts, ours included. 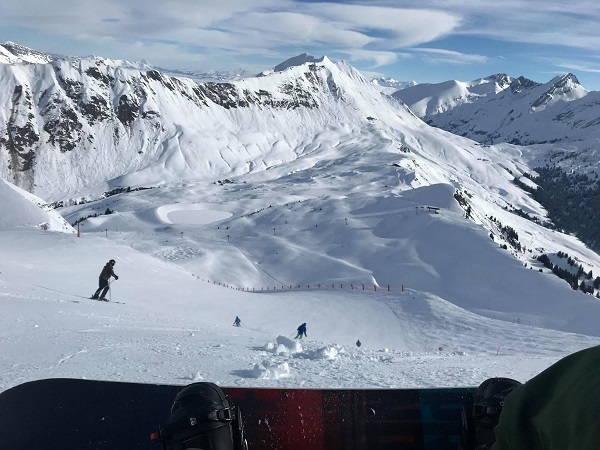 However, did you know you might be missing a trick when it comes to finding the cheapest flights for your skiing holiday, or any other holiday for that matter? 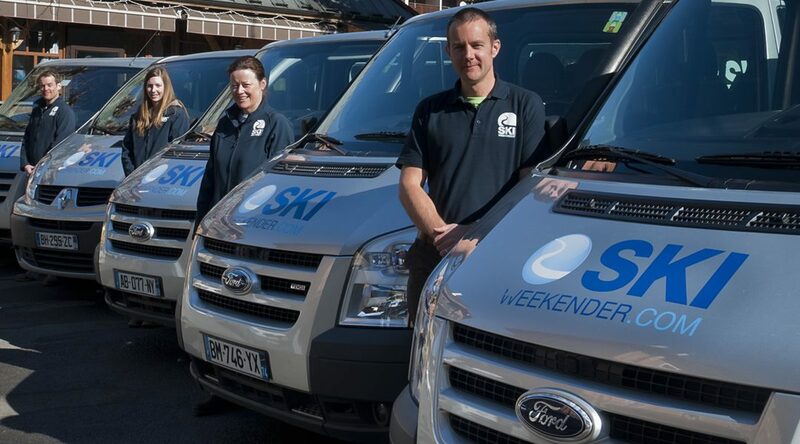 Where Do We Run Our Ski Weekends? 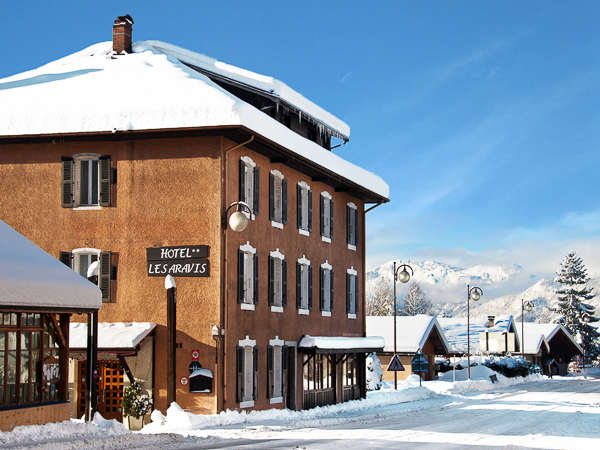 Our main base for our ski weekends and midweek breaks is at the Aravis Lodge in St Jean De Sixt, 5 minutes from the resorts of La Clusaz and Le Grand Bornand. 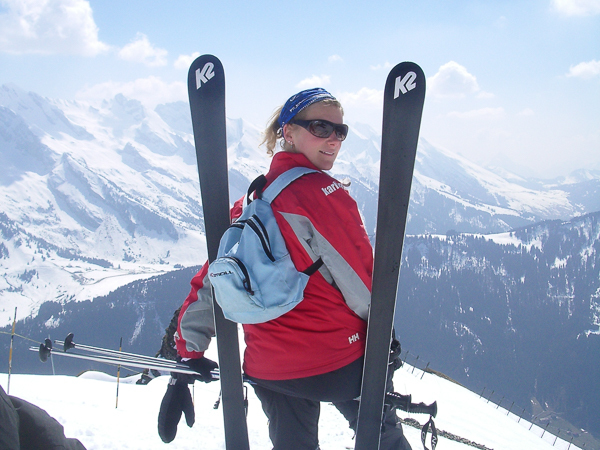 One of the additional services we used to really pride ourselves on was that of ‘Ski Hosting’. 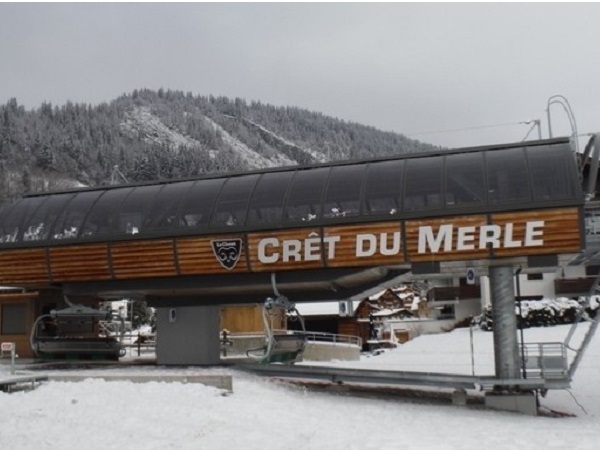 This was where we used to accompany our guests onto the pistes, to show you the best slopes, restaurants, views etc. 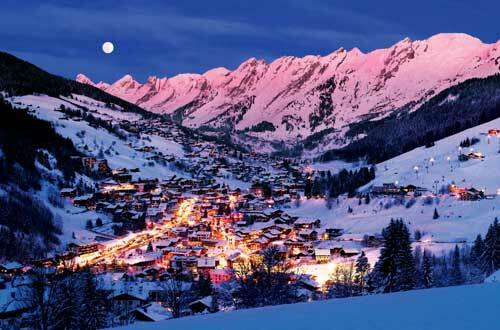 An unforgettable chance to ski or snowboard until 1am with just the light of the full moon to guide your way! 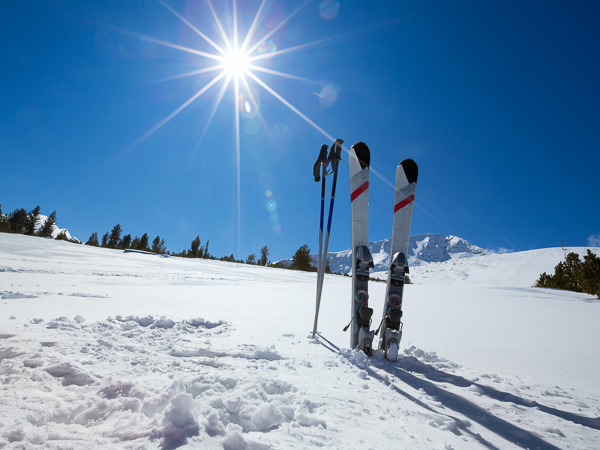 Sometimes going on a ski holiday or short break can be a bit off-putting for some single or solo skiers. Whether because of the additional cost of single room supplements, or simply being alone when everyone else is in a group having fun, it’s not always the ideal scenario. 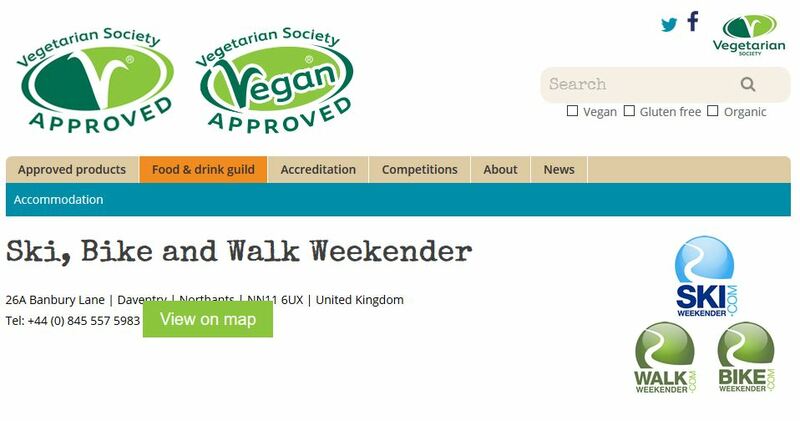 It is not always easy to find a vegetarian or vegan-friendly ski chalet or hotel in France is it? Though we have to admit it is gradually improving.